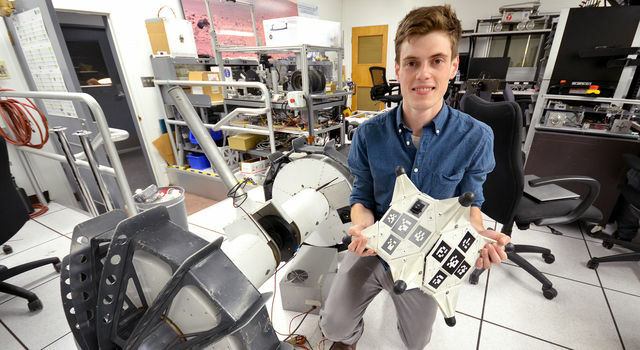 Seeing what it takes to build a mission from the ground up, JPL intern Joshua Gaston is turning a far-out idea into reality as part of the lab’s project formulation team. 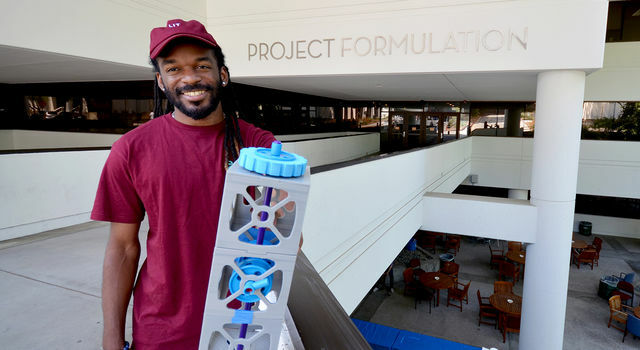 The aerospace engineering student from Tuskegee University explains how he hopes to play a role in sending tiny satellites, called CubeSats, beyond Earth’s gravity and what it’s like to spitball ideas with rocket scientists. I'm working on a proposal to send a bunch of CubeSats, [small satellites], to places beyond Earth’s gravity in our solar system. I'm the configurations and power guy. The team will tell me how they want the CubeSat configured. I research it, figure out if it's going to work and, if it does, I’ll set it up in CAD, [computer-aided design], software. So I'm pretty much the CAD guy, if you want to be basic. 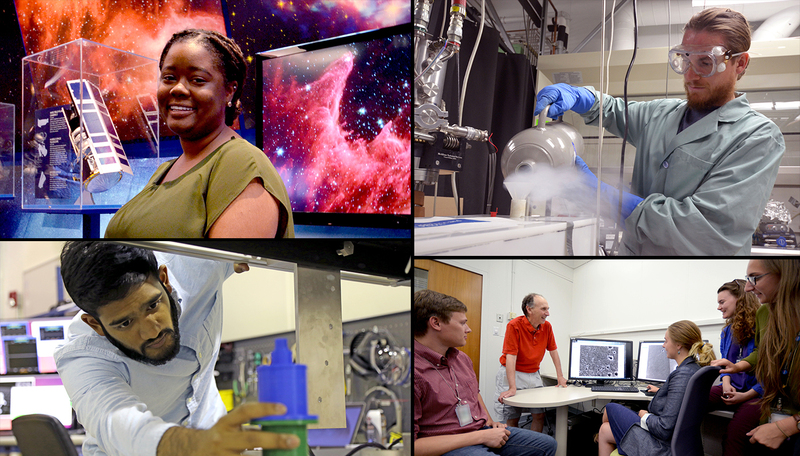 You’re part of the project formulation team that’s coming up with these new mission ideas. What is that like? This is sort of like step one. We have this idea and we need to figure out how to make it happen, so I'm just seeing how everything works from the very bottom. I guess I never really thought about how they come up with these mission ideas and figure out if they’re going to work or not. They have teams of people who come together in one room and say, hey this won't work, this is why. Let's do it this way. And another person’s like, that won't work, but if it was adjusted a little bit ... It's just so cool to sit in through that and see all these smart people come together. 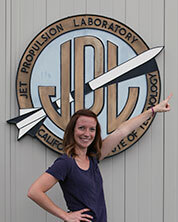 What is the most JPL or NASA unique experience you've had so far? At my last internship, I kind of felt like I was the low leaf, like the roots on a tree. I wasn't running and getting coffee or anything, but everybody had doctorates and I felt like I couldn't ask them anything. But here, you can just run up to someone, ask them something and they're just so open about it, just open to talk. The ultimate, cross fingers, knock on wood is I want to become an astronaut. I feel like that's every kid's dream. But if I could make it, that would be great. After that is working at NASA. So either-or [laughs]. Well, at first I felt like I wasn’t contributing to anything until someone was like, Oh Josh, you’re doing such a great job.” It was then that I realized the configuration is an essential part to the proposal stage. It seems like a small role, but at the same time, it’s a tremendous task. Without it, it would be hard to have a compelling case for the people who review the mission. 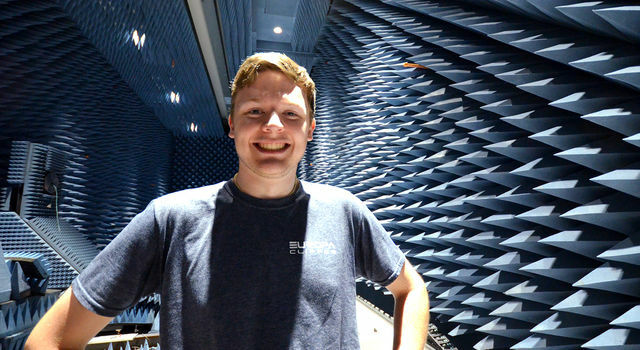 And in the bigger picture, since it's the beginning of the CubeSat wave, if this proposal goes all the way through, then I will feel amazing that I participated in the start of this journey, that my work contributed toward a new wave of satellites. If I could go anywhere that I would likely survive, I would probably go to the Andromeda Galaxy. But if I could go anywhere and only possibly survive, I would go inside a black hole, just to see it. I know that going in the gravitational forces would be too intense and possibly kill me on the spot. So, I’ll just say that if there was a possibility that I could survive and make it out, then I’d want to go inside a black hole.